After serving in the military and supporting her husband who served in the Air Force, Melissa Petzold and her family moved back to their hometown of Sheridan, WY, where she opened her mobile pet grooming business, Groom-N-Vroom, LLC Pet Grooming. She is certified with the National Dog Groomers Association of America (NDGAA) and is Wyoming’s first and the North Central Region’s only National Cat Groomer Institute of America, Certified Feline Master Groomer (CFMG)…one of less than 200 world wide and one of less than 170 in the United States! The mobile grooming unit, nicknamed “Dug,” was custom-built and sports a colorful graphic wrap. The interior offers a lift, dog and cat washing/grooming station, and state-of-the-art grooming equipment. Melissa set aggressive goals, and has been pleased with the response from the community. She has an active FaceBook page and takes part in community events, such as the Sheridan Rodeo Parade, 4-H pet projects, and grooming for the local pet shelters.  Melissa worked with Wyoming Entrepreneur SBDC to develop her business plan, which was successfully funded by an SBA 7(a) loan through Wells Fargo Bank. She has worked with the SBDC to set up a QuickBooks accounting system and utilized the services of the Market Research Center to explore the trends and market in Wyoming and Sheridan. She utilized a training grant from the Department of Workforce Services to attend a prestigious cat grooming school, where she received her Certification as a Feline Master Groomer (CFMG). The results? Three jobs for Sheridan and a whole city of clean, happy pets!